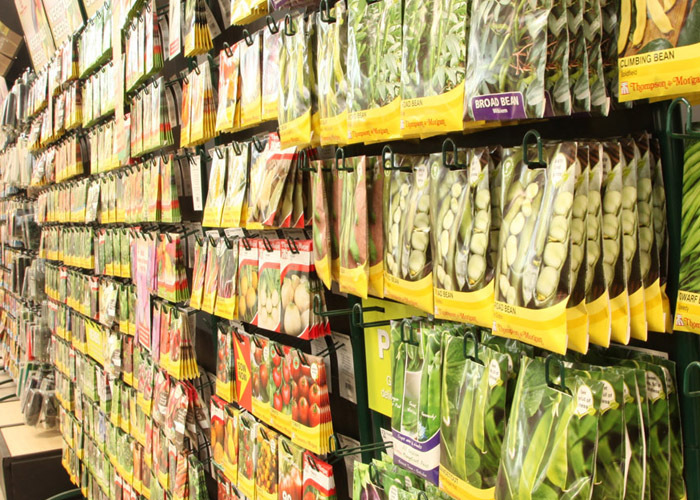 Bring a ray of sunshine into your garden this February. Hopefully we can all notice the brightening of the evenings a little bit and when the sun comes out we can even feel a some heat, so it’s a great time to get outside and start introducing some colour into the garden. 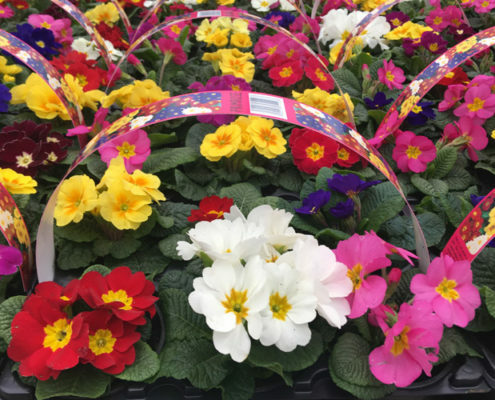 We have a great selection of bright primroses and delightful daffodils that will bring a ray of sunshine to the darkest corner. 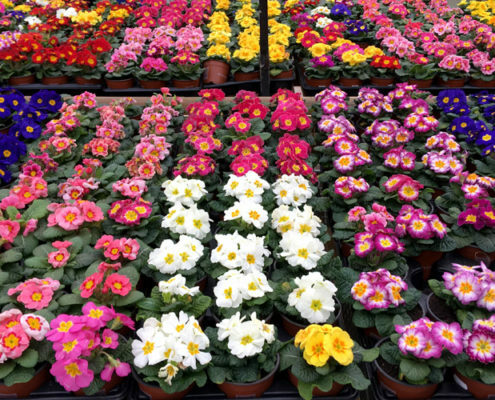 This is also a good time to introduce early flowers, the stars of spring being camellia and helleborus and we have a great selection for you to choose from. 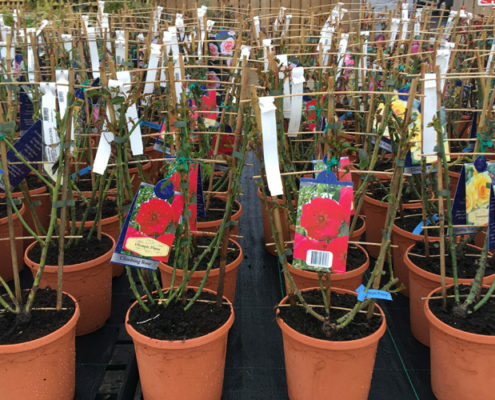 What’s more appropriate for February than roses and with a great range of colours and types from standards to ground cover there’s one for every situation. 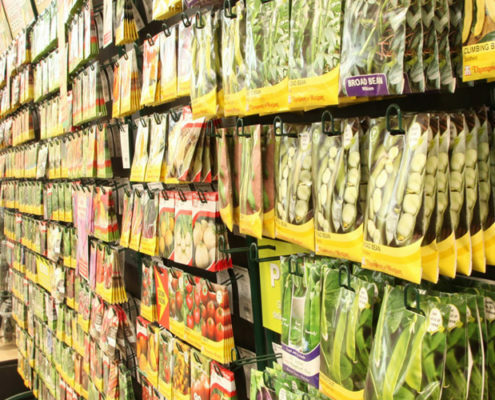 And for those self growers it’s time to get excited about early crops like potatoes and onions and even have a sneeky look at the super selection of seeds we have.